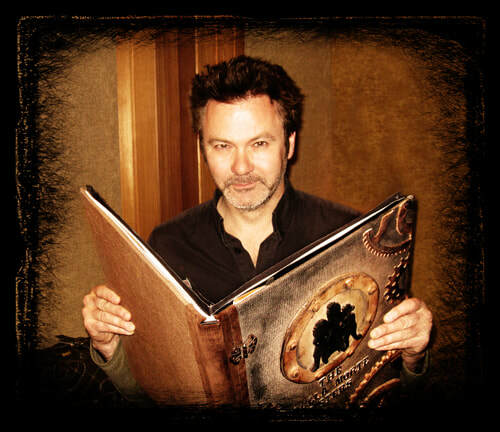 Paul McDermott made his name as a comedian with the group The Doug Anthony All Stars. He has an accomplished career in comedy and television, being the host of Good News Week, Strictly Dancing and The SideShow. Paul is also a filmmaker, making two award winning short films The Scree and The Girl who Swallowed Bees. Paul worked with Marisa Martin on her previous animation project Tegan the Vegan, voicing all the male characters and lends his voice again to this project, as the omnipotent Narrator. 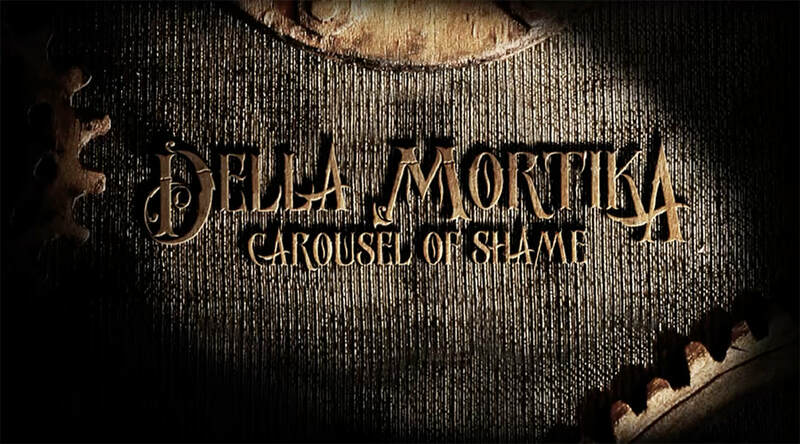 In the Animated Film, the Della Morte Sisters live inside a pop-up book of steampunk proportions. 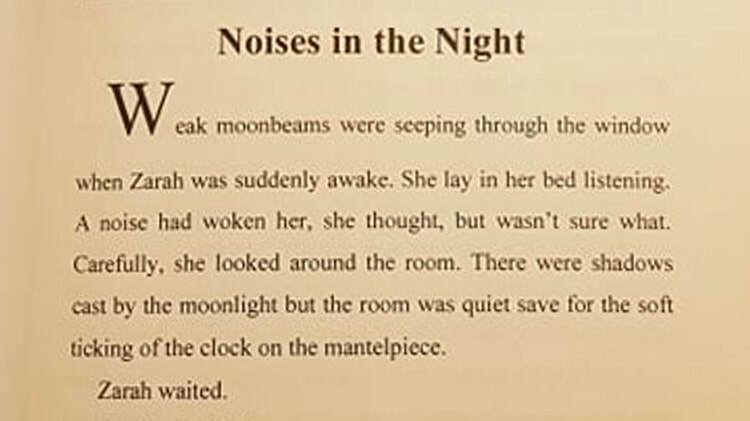 The book is read to the audience by the dulcet tones of the somewhat malevolent Narrator.